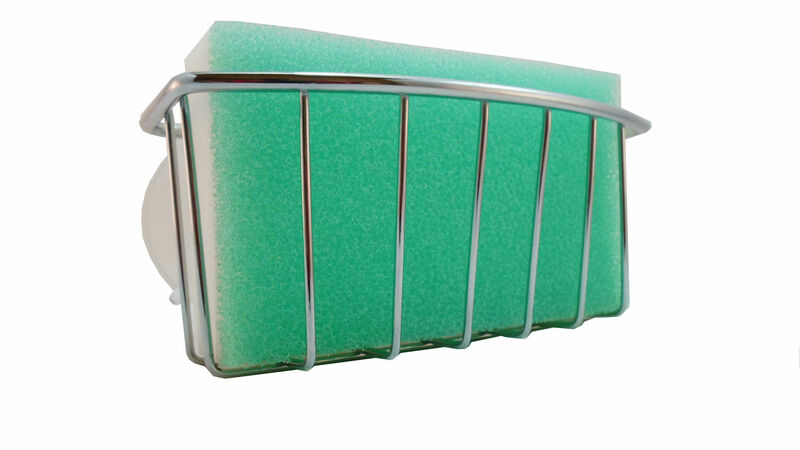 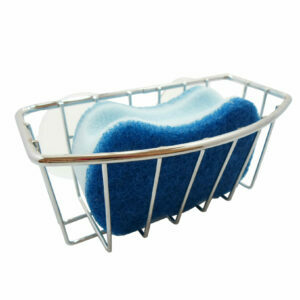 Mount this chrome finish sponge holder by the sink wherever sponges and brushes are needed. 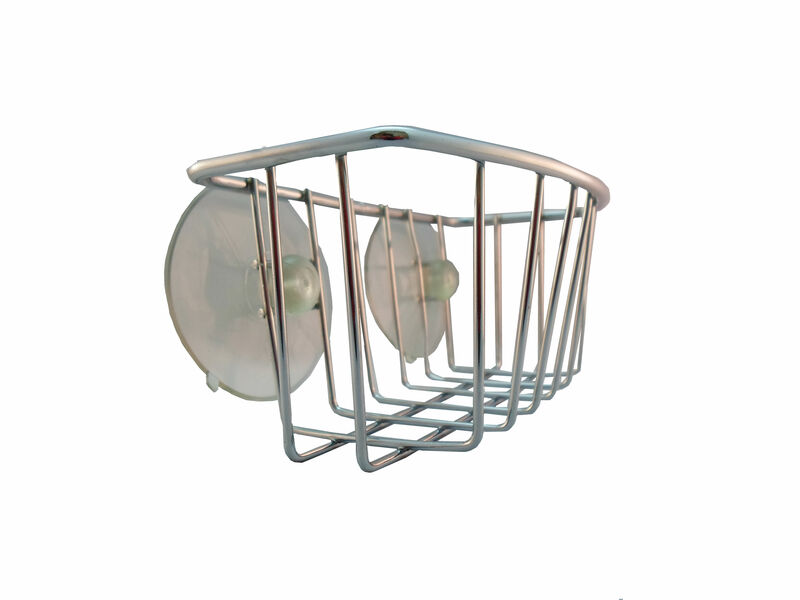 Two large, 2-1/8 inches diameter, suction cups adhere to any flat surface, such as glass, mirror, tile, ceramic, metal, marble. 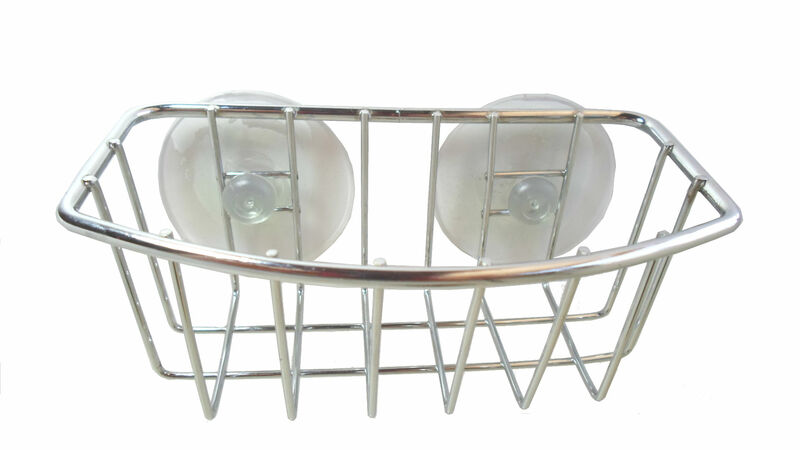 Durable, sturdy, and rigid chrome plated materials for long-lasting beauty. 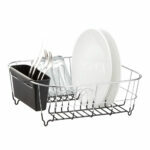 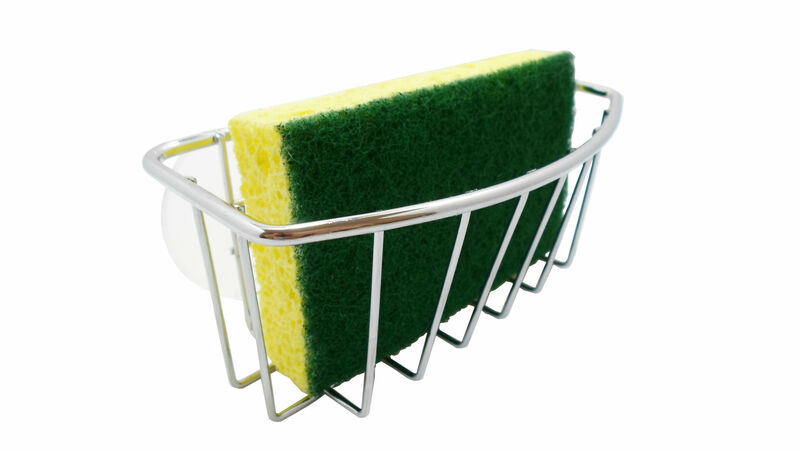 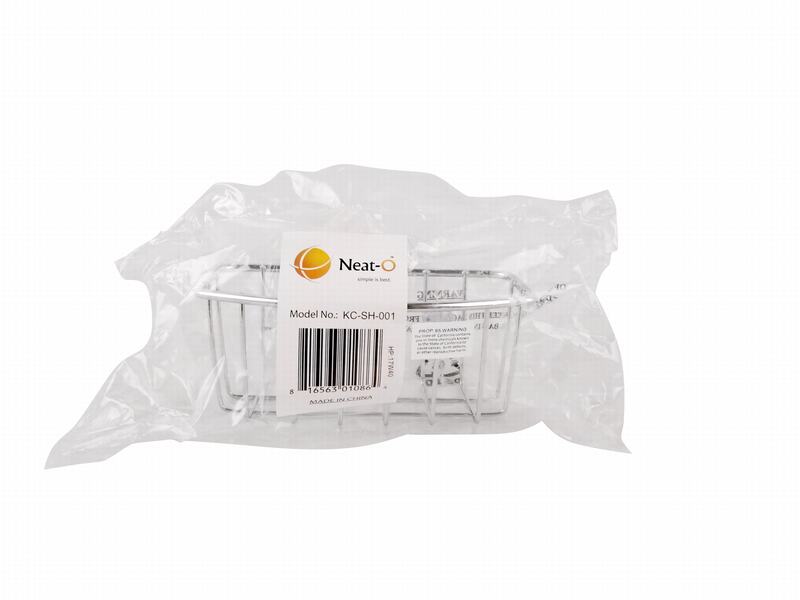 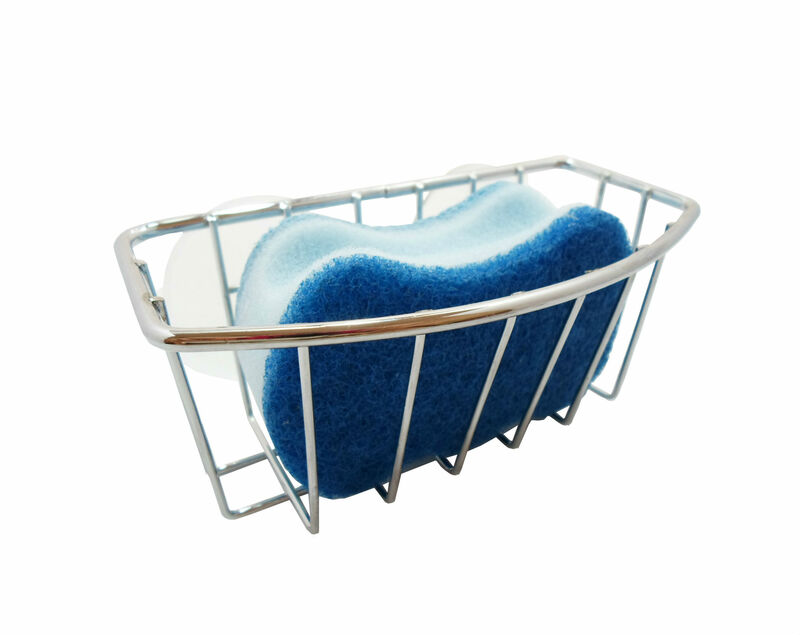 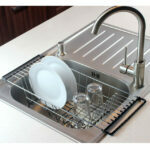 Keep sponge dry and organized by this functional and elegant chrome finish sponge holder design.